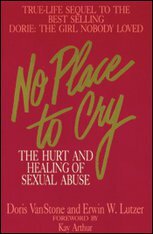 Abuse, betrayal, sexual immorality - these and a host of other ailments plague our homes and churches. 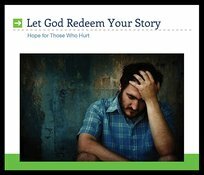 These messages directly address these issues, offering hope and healing through the application of Scripture and healthy relationships within the body of Christ. Although all the effects of broken relationships cannot be realized in this life, it is possible to move beyond such pain to wholeness in Christ. Listen for yourself and for others so that you can better help them with your counsel and friendship!